Chris Chinn, a fifth generation Missouri farmer from Clarence, was named Director of the Missouri Department of Agriculture in January 2017 by Missouri Governor Eric R. Greitens. Director Chinn has held leadership positions in agriculture on the local, state and national level for more than 12 years, working to move the state’s agriculture industry forward. As a trailblazer in ag advocacy, Chinn has established her brand through social media and public speaking. Her blog and Twitter audiences have attracted more than 10,000 faithful followers who have tuned in to hear her farm story. Through her outreach, she stands up for both rural and urban Missouri by bridging the gap between farmers and consumers and contributes to the advancement of the state’s No. 1 industry. Chinn is a member of the National Association of State Departments of Agriculture (NASDA), which represents the departments of agriculture in all 50 states. 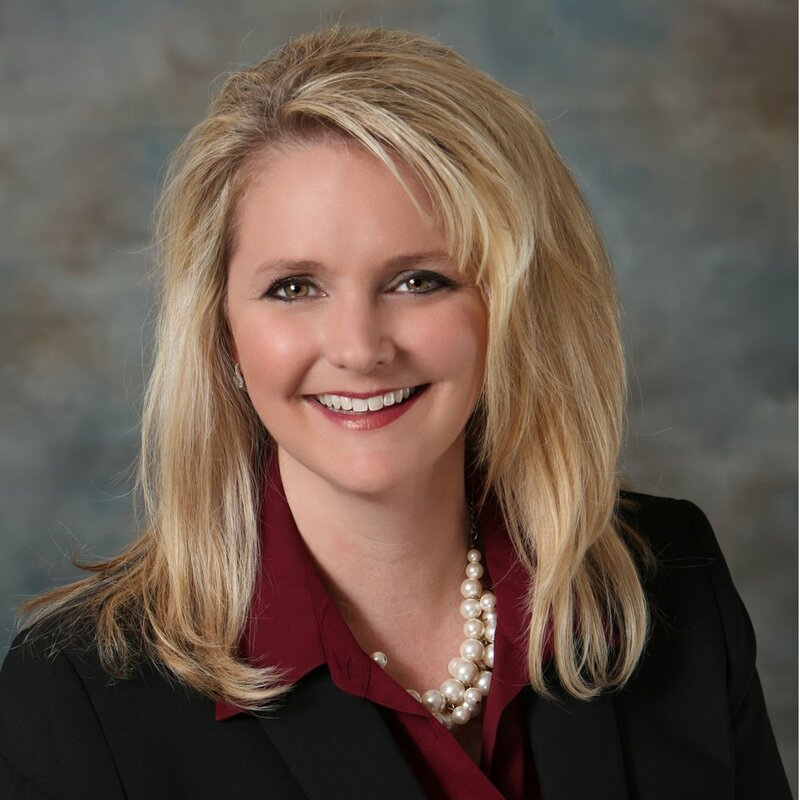 She is a member of the Missouri State Fair Commission, Missouri Wine & Grape Board, Missouri Development Finance Board and Missouri Agricultural and Small Business Development Authority Board of Directors. Chinn is a member of the Missouri Farm Bureau where she has served on the Missouri Farm Bureau Young Farmers and Ranchers Committee and has served on the Missouri Farm Bureau board of directors since 2010. In 2007, she served as chairman for the American Farm Bureau Young Farmers and Ranchers Committee and served on the board of directors for the American Farm Bureau Federation. Chinn is currently chair of the Shelby County Farm Bureau Young Farmers and Ranchers and serves as secretary of the Shelby County Farm Bureau board of directors. Chinn is a member of the Missouri Pork Association and served on the association’s state board since 2015. She also served on Environmental Protection Agency’s Farm, Ranch and Rural Community Advisory Committee from 2008-2009. In 2013, Chinn became a national spokesperson when she was named one of four Faces of Farming and Ranching by the U.S. Farmers and Ranchers Alliance, an honor that identifies farmers and ranchers that are eager to share their farm story. She has served as a board member for the Shelby County University of Missouri Extension Council and the Long Branch Area YMCA board of directors. Chris is a member of ALOT (Agriculture Leaders of Tomorrow) Class 13, American Farm Bureau PAL (Partners in Agricultural Leadership) Class 5 and is a member of the Shelbina Christian Church. Chinn resides on her family’s farm in Shelby County with her husband, Kevin and her two children, Rachelle and Conner, where she helps manage their 1,600 sow farrow-to-finish hog operation, as well as their family feed mill. Chinn and her husband also have a small cow-calf herd, as well as raise corn, soybean and alfalfa.